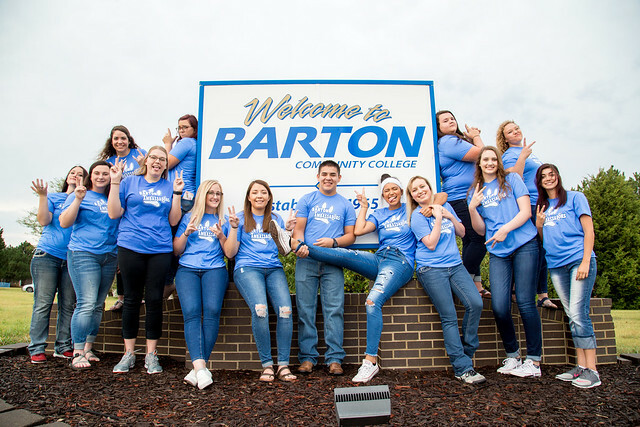 Join us for Barton Senior Day, Wednesday November 14! Registration has closed. Please contact the Admissions Office with questions.